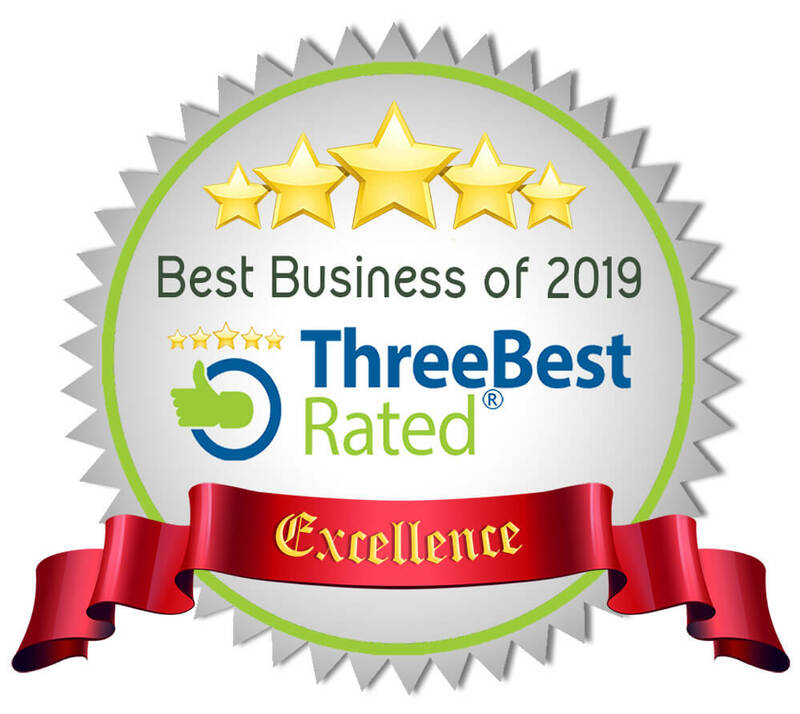 Click on the links below to see all our reviews. 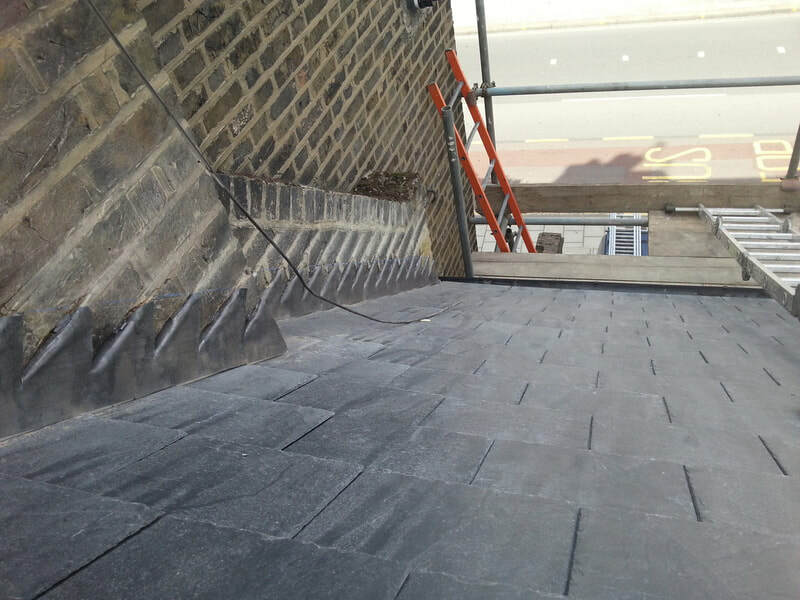 LF Roofing Services specialise in all aspects of roofing works undertaking both commercial and domestic contracts. 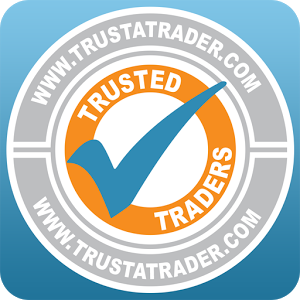 We are based in Battersea and cover south west and south east London. Established over 10 years ago, we stand out from the competition due to the personal service we provide and all of our work is guaranteed. 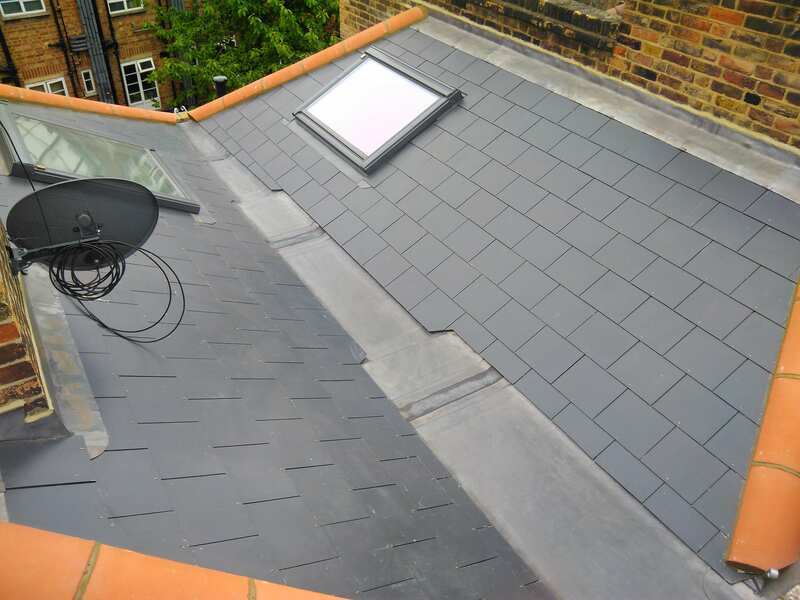 Welcome to L.F.Roofing Services, a small South London based company run by myself Louis Francois, specialising in new slate/tile roofs and repairs, lead work, fascia & soffits, guttering and general roof maintenance. Welcome to L.F.Roofing Services, a small South London based company run by myself Louis Francois. 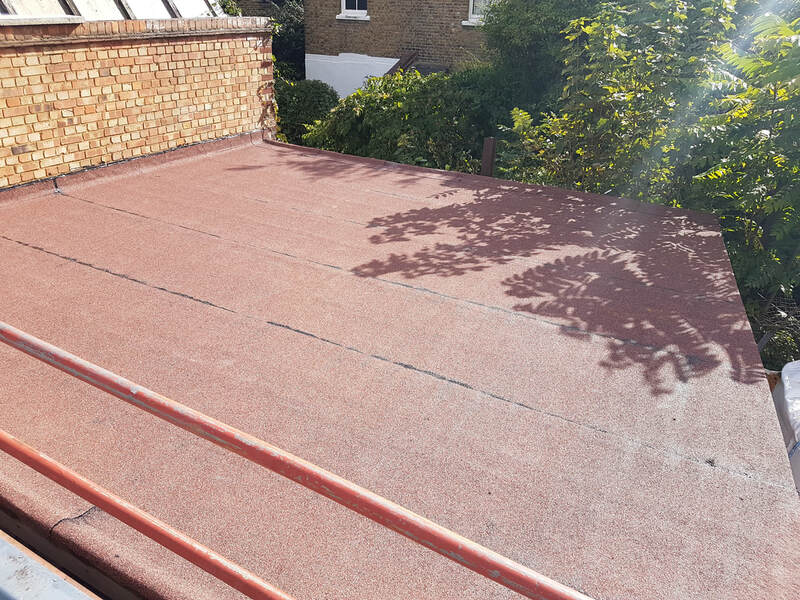 We cover the whole of South London and provide services such as roof repairs, gutter repairs, new slate & tile roofs, flat roofs, brick pointing and general roof maintenance.